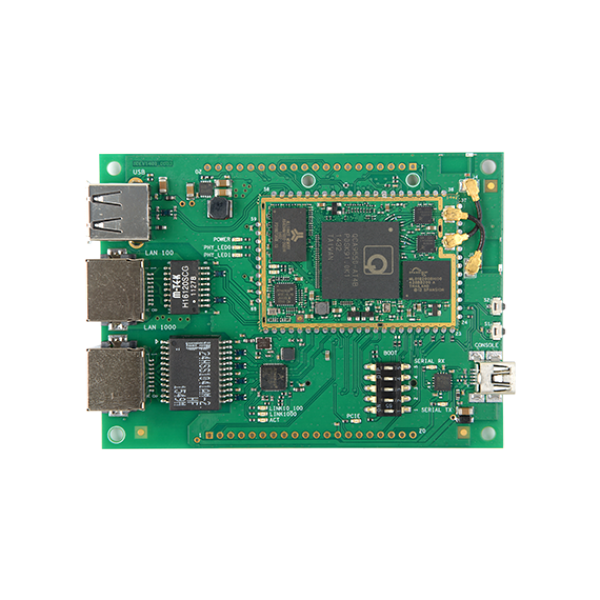 Kinkan is packed with an extensive set of interfaces and robust 1GHz CPU based on MIPS 24Kc core. 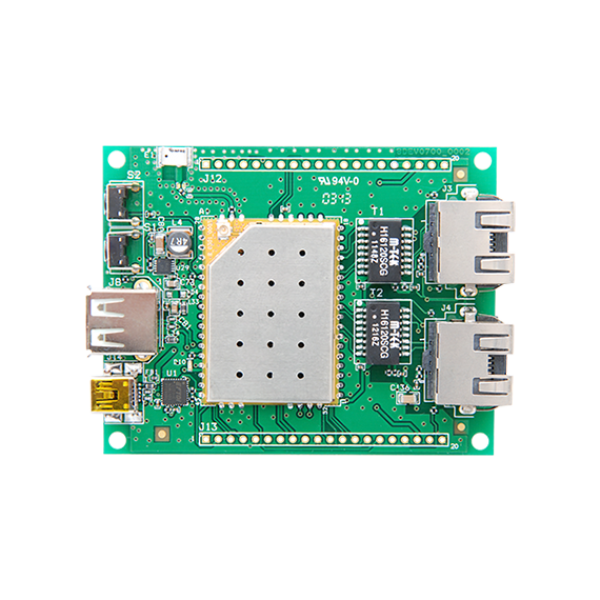 Mo..
Kinkan development kit allows quick prototyping using the new module. Kinkan is packed wi..
RED bean is a radio based on a QCA9377 SoC. 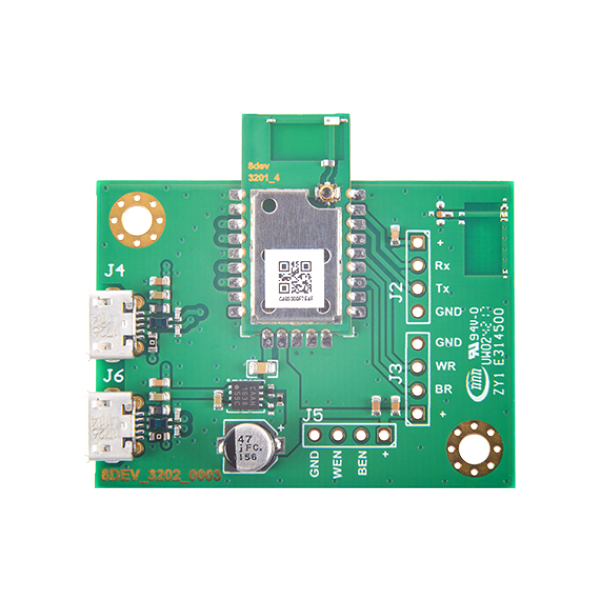 It is a surface mount SDIO radio module ideal for ultra ..
RED bean is a radio based on a QCA9377 SoC. 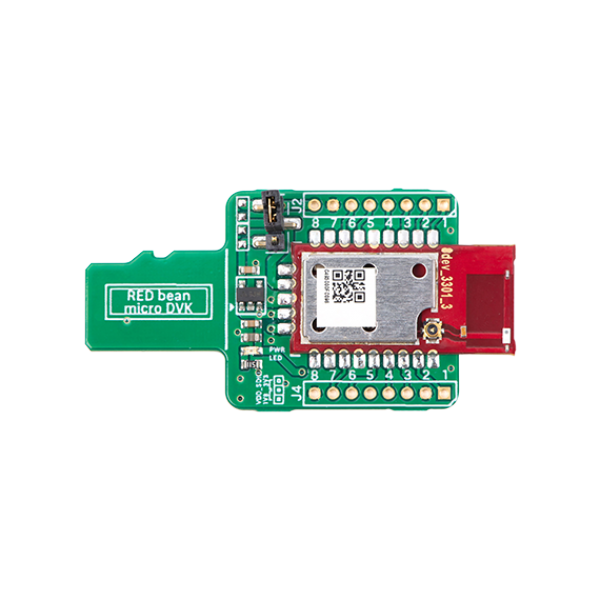 It is a surface mount USB radio module ideal for ultra l..
RED bean DVK is a development kit for the RED bean radio based on a QCA9377 SoC. It is a surface mou..
Jalapeno is based on an IPQ4018 SoC from Qualcomm Atheros, which is extremely powerful quad core 700.. 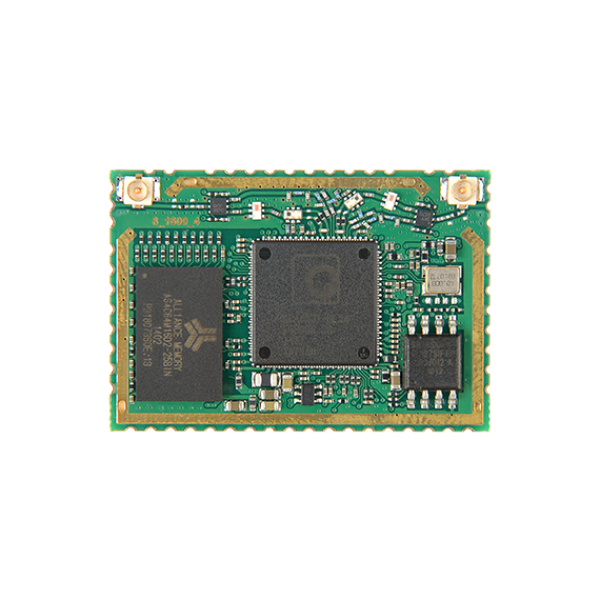 This development kit is for Jalapeno embedded Wi-Fi module based on an IPQ4018 SoC from Qualcomm Ath..
BLUE bean is a radio based on a QCA9377 SoC. 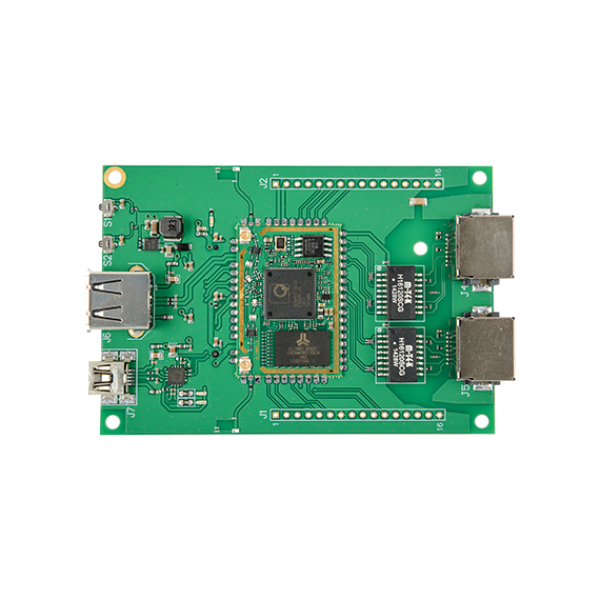 It is a surface mount USB radio module ideal for ultra ..
BLUE bean DVK is a development kit for the BLUE bean radio based on a QCA9377 SoC. 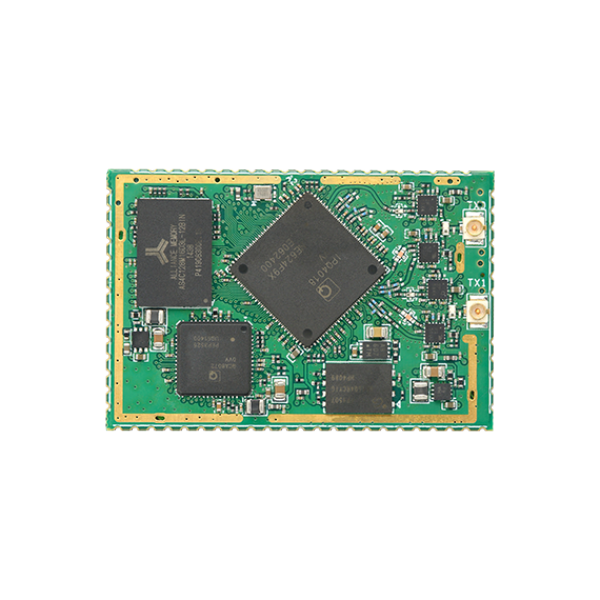 It is a surface m..
Lima is a QCA 4531 chipset based module with a 650 MHz CPU and 802.11N 2x2 (MIMO) radio. 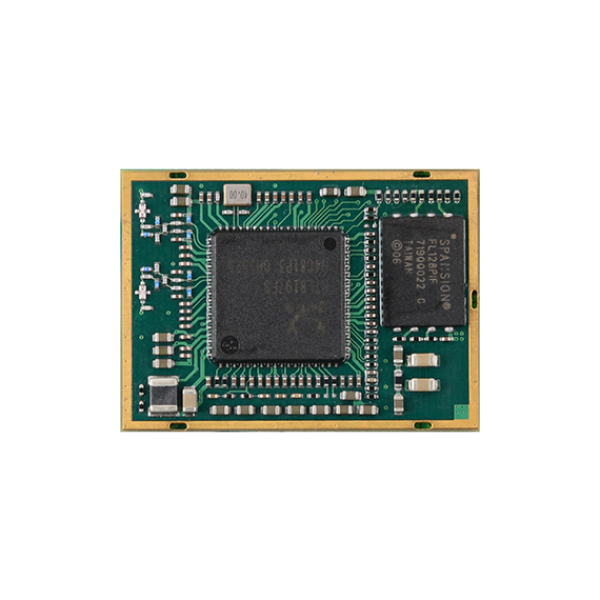 This module..
Lima-I (Industrial) is a QCA 4531 chipset based module with a 650 MHz CPU and 802.11N 2x2 (MIMO) rad..
Lima development kit comes with a commercial* Lima module version suitable for temperature range fro..
Rambutan is based on QCA 9557 and is suitable for commercial* temperature range (0 - 65°C).IT is a s..
Rambutan-I (industrial temperature range) is based on QCA 9550 SoC and is suitable for industrial* t..
Rambutan development kit comes with a commercial* Rambutan module version (QCA9557) suitable for tem..
8devices Carambola2 is a member of Carambola wireless modules family and is based on Qualcomm/Athero..
8devices Carambola2-I (industrial temperature range) is a member of 8devices wireless modules family.. 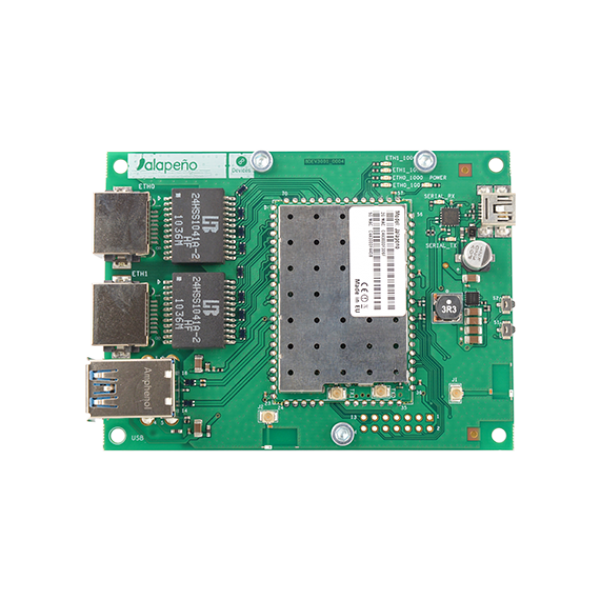 This development kit has an open source development board with Carambola2 (commercial version) for a..
Centipede is QCA AR9331 SoC based DIP platform with an integrated 2.4 GHz 802.11N (1x1) radio. Its t..
© 2012-2019 UAB "8devices". All Rights Reserved.